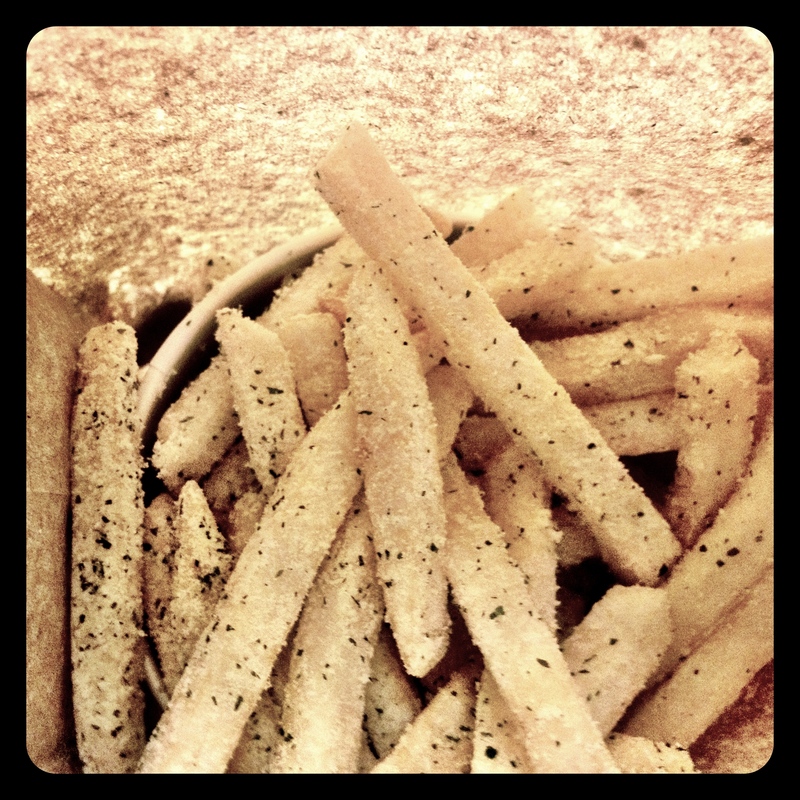 Project 365: I <3 Fries! (Day 156) | Viva La Vida! Sometimes I’d like to indulge myself with good old french fries with sour cream and onion flavor. Yum! This entry was posted in Food Trip, Project 365 and tagged food, project 365 by Roxanne Calingo. Bookmark the permalink.